HTC D20 recommended for HTC 280 and 450. 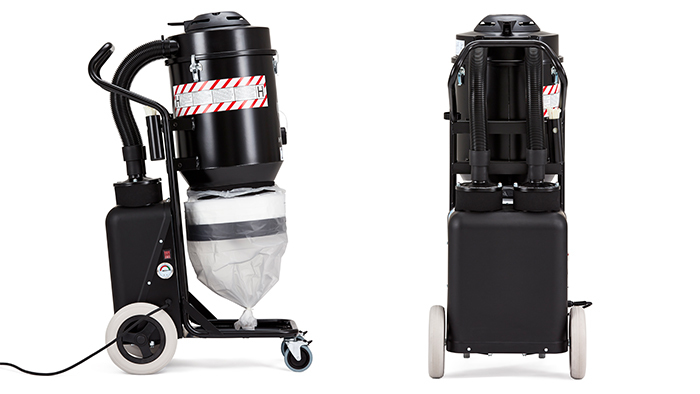 With two HEPA H13 filters, it can handle the finest concrete dust. The machine is easy to use with puncture-proof tires and locks on the front wheels. 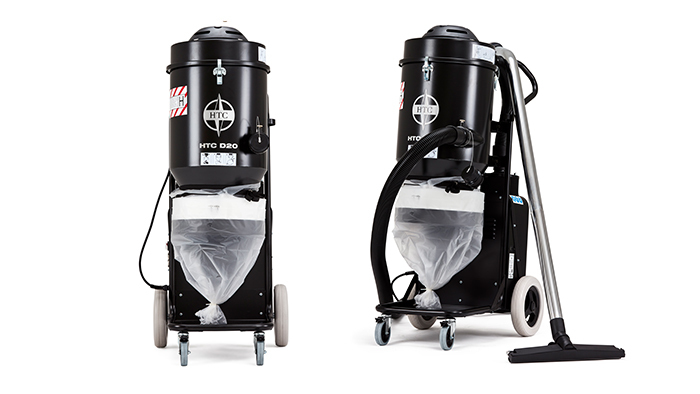 It’s also equipped with time counter, vacuum gauge and Longopac® system for safe dust handling.